Our Shabbat services are warm and friendly with a mix of English and Hebrew. Our melodies are both traditional and contemporary and our singing rabbi leads us in beautiful song. We use the Mishkan T'filah Reform siddur/prayerbook. Children and families are always welcome at services. There is nothing we like more than to pray to the sounds of children's voices. 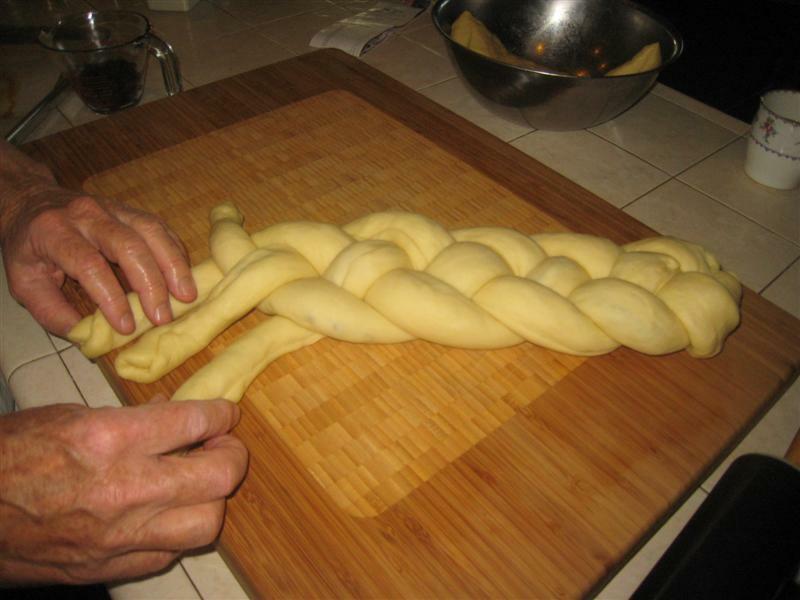 Shabbat Services - 6:30 pm first Friday of the month followed by an oneg Shabbat. Shabbat Services - 6:30 pm first Friday of the month followed by an oneg Shabbat. Co-led by Rabbi Janice and our Torah school students. Check out Reform Judaism's list of "100 Things To Do On Shabbat"
Shabbat is full of blessings and opportunities to be grateful for what we have in our lives. You can learn and say these blessings at home.